Dr. Mezlum Heften member of leadership council of KODAR (Democratic and Free Society of East Kurdistan) in an interview with Newroz TV clarified the Selas Bawecanî’s incident where 12 guerrillas of YRK (East Kurdistan Defense Units) were martyred and mentioned this action of Iranian Revolutionary Guards (IRGC) and local traitors is not and will not be unanswered. 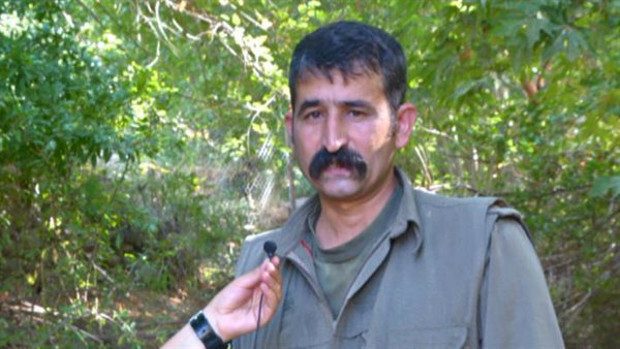 Mezlum Heften who participated in “Rojevî Rojhelat” program sent his condolences to the families of those Guerrillas who lost their lives in Selas Bawecanî and marked that incident as a conspiracy of IRGC and local traitors and mentioned Iranian government violated the ceasefire treaty of 2011 with PJAK (Free Life Party of Kurdistan). He emphasized that during the past five years, despite of some conflicts between both parties, but Guerrillas of East Kurdistan (YRK) adhered to standards of ceasefire and believed to use the right of self-defense. Member of KODAR leadership continued by explaining the details of Selas Bawecanî conspiracy and said: “Our comrades were passing that area towards South Kurdistan’s border that faced the unfair and inhumane attack of Iranian forces. Iranian authorities by twisting the reality claimed that Guerrillas from South of Kurdistan entered East of Kurdistan for doing some operations but themselves also know how false their claim is. There was not any intention for operation but Iran used its air force and local traitors to eliminate Guerrillas and there is a doubt of usage forbidden weapons”.